The political reform launched during Dmitry Medvedev’s presidency has failed to reach its goal as it has not lead to more competition between political parties in Russia, says a think-tank established by the sacked Finance Minister Aleksey Kudrin. Despite a package of laws adopted in May last year, the political situation in the country in 2012 hardly changed, states a report prepared by analysts of the Committee for Civil Initiatives. In particular, experts referred to such Medvedev initiatives as the return to direct elections of regional governors and the introduction of much simpler rules for registration of new political parties. The then president also exempted political parties from the need to collect signatures to take part in parliamentary polls and reduced the number of signatures candidates must collect to take part in a presidential vote. 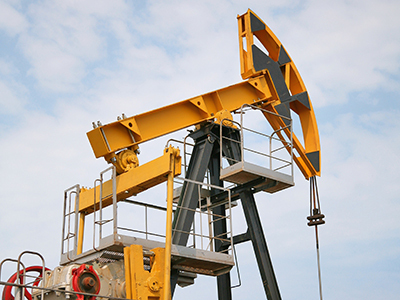 Summing up the first results of the reform, Kudrin’s committee observed that even though the number of parties has rocketed from seven to over 50, real competition between them has grown only slightly. 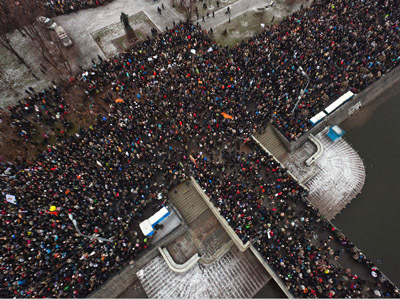 Just as before, only four parties – United Russia, Communists, Liberal-Democrats and Fair Russia – managed to make it to regional legislatures during the 2012 elections. About 20 newly registered parties that also took part in the elections got representations only in several small municipalities. 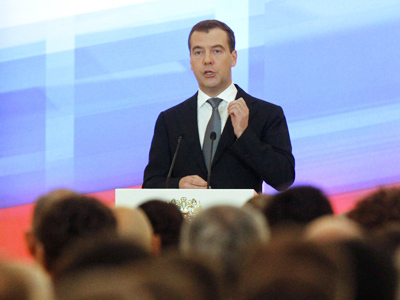 United Russia party, chaired by Medvedev, “keeps dominating” the country’s political arena. In many regions it gets an absolute majority of mandates, “despite the support from less than a half of the population,” the report states. The re-election of five heads of Russian regions looked more like “re-appointment” rather than a real vote, the authors of the report pointed out. The committee also says that people show less interest in political parties. The reason behind that is that reform did not really affect the main obstacles for holding democratic elections. Election commissions “still largely depend on the executive power,” “extremely harsh” and unclear rules for registration of candidates remain in place, and there are no efficient mechanisms to prevent vote result falsifications. 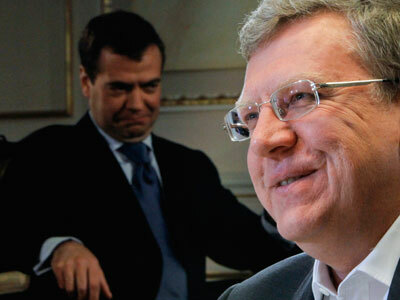 However, United Russia strongly denied the accusations put forward by Kudrin’s committee. The think-tank’s experts “have once again shown that their main principle is criticism for the sake of criticism,” said Sergey Neverov, a senior member of the ruling party. The report conclusions actually cause bewilderment as “all parties, including the opposition, have admitted obvious advantages in the reform aimed at liberalization of the political system,” he added, cited Interfax. 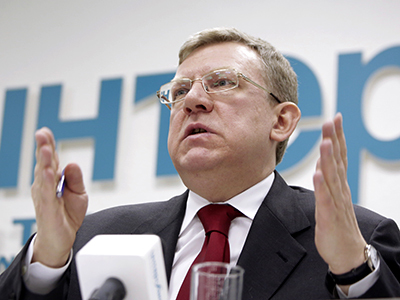 Aleksey Kudrin served as Russian Finance Minister for over a decade and was sacked in September 2011 by Medvedev following their disagreement over the budget spending. 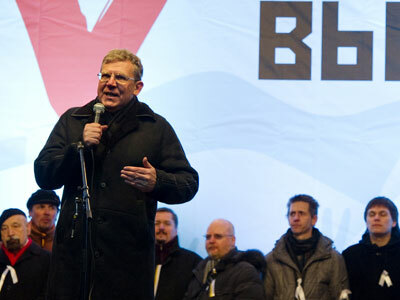 The ousted minister – who is known to be a Putin ally – participated in post-election rallies in December 2011. Kudrin still remains a weighty figure in political circles and continues to meet with both the Prime Minister and President. He is “still part of the team,” Putin told a media conference at the end of last year. However, the President underlined, the difference between experts and people who make decisions, is that experts are not politically responsible for such decisions. “But their opinion is not only interesting, it is also important to know in order to make a balanced decision,” Putin added.